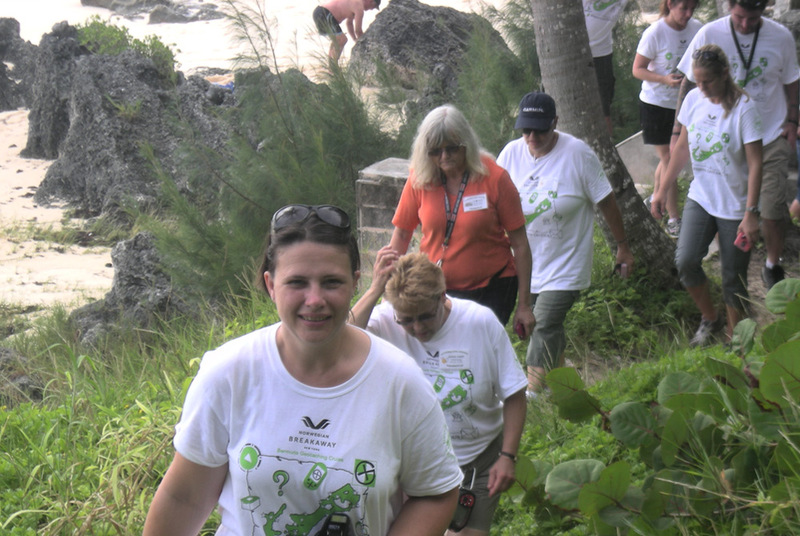 Bermuda sightseeing, and geocaching adventure tour with a local guide. You will be taken to the highlighted attractions that appear on Google Earth’s 360 Panorama. Explore the actual places and get a good feel for Bermuda’s great outdoors. Download the brochure for more information: Google 360 Bermuda We provide your printable Log Your Find sheet upon confirmation of tour.